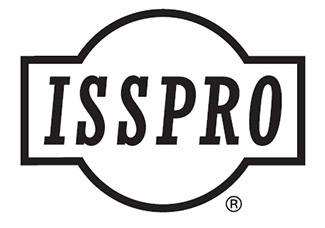 ISSPRO, Inc. has designed and manufactured instrumentation and sending units for a wide variety of applications for over 60 years. ISSPRO is committed to delivering superior products that conform to technical and operational expectations to fulfill your requirements for performance excellence. Check our Product section for more branded Diesel Engine Components. Link to our store to buy these products coming soon!